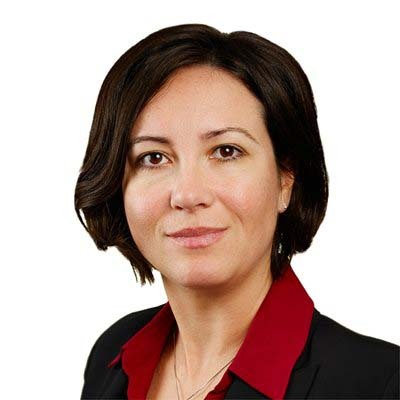 Andreea Axani is manager of pricing strategy at Gowling WLG. In this role, she works closely with the firm’s finance and marketing teams to plan and price competitive legal work based on best practices, including efficient work allocation and achievability. Prior to joining Gowling WLG, Andreea was involved in matter pricing at another large Canadian law firm, where she was primarily responsible for profitability analytics, budgets and forecasts, and partner and associate compensation process metrics. Andreea earned an MBA from Laurentian University and holds the designation of Chartered Professional Accountant (CPA, CGA) and is certified as a Project Management Professional (PMP).